I love entertaining, I’m always in my element with a platter in my hand handing out cheese and crackers. 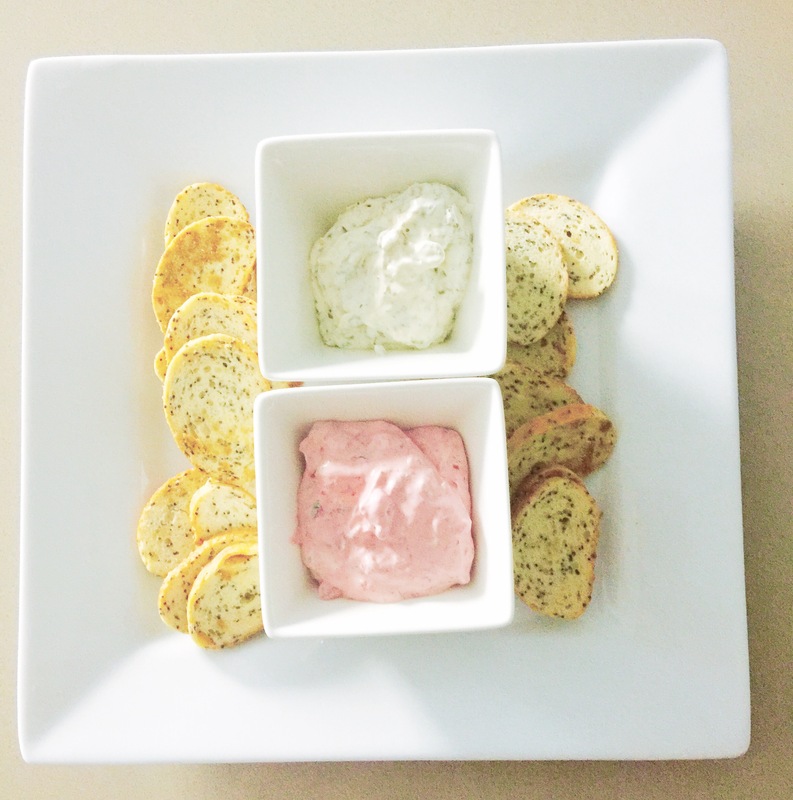 My absolute favourite entertaining snack is dips. I’m a dip gal, I love them with crackers and a glass of bubbles – bliss! Recently I had the opportunity to make my own dip, now anyone who knows me would be having a bit of a giggle at this as I’m notorious for being not-so-goddess-like in the kitchen but I was assured by Nicole from Your Inspiration At Home that even I could do it. When my kit arrived I was surprised that the bottles looked very similar to boutique herb packaging I’ve seen in upmarket wholefoods stores. I was expecting packets and packets of confusing ingredients and recipes but upon delving further I realized everything I needed was in these bottle or already in my fridge! It was as easy as adding sour cream, mayo and a sprinkling of the herbs and BANG – dip! I was wowed at not only how easy it was to create a fresh dip at home but also how delicious it was. I was so proud of myself I offered dip to everyone who came to my house (it was a bit awkward with The Iconic delivery man… but that’s a whole other story!) I felt like some sort of Gordon Ramsay or Jamie Oliver, watch out Master Chef I thought. The flavours were delicious and had my tastebuds begging for more. So easy and convenient it’s perfect for when guests swing by unannounced, just add some crackers and you look like Betty Homemaker. All of the Your Inspiration At Home products are filled with quality ingredients and have long expiry dates which means you can keep them in your cupboard and bring them out as you need them just like your other herbs. 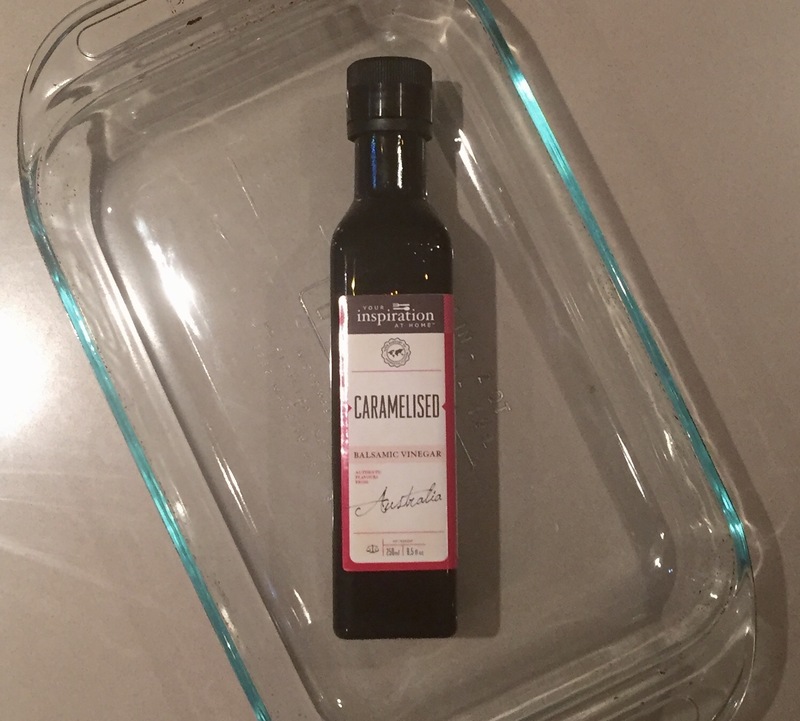 One of the other fabulous products I tried and loved was the caramelised balsamic vinegar which was divine over salad and on our Sunday roast lamb. Super easy to use and so deliciously tasty. Each of the Your Inspiration At Home products were not only lovely to use but they also got my mind thinking and gave me a little bit of inspiration in the kitchen to create some new and interesting dishes. All in all this was a super yummy review to do. Would you like to dazzle your guests this Christmas with some homemade dips or add some extra flavours to your salads and roasts? 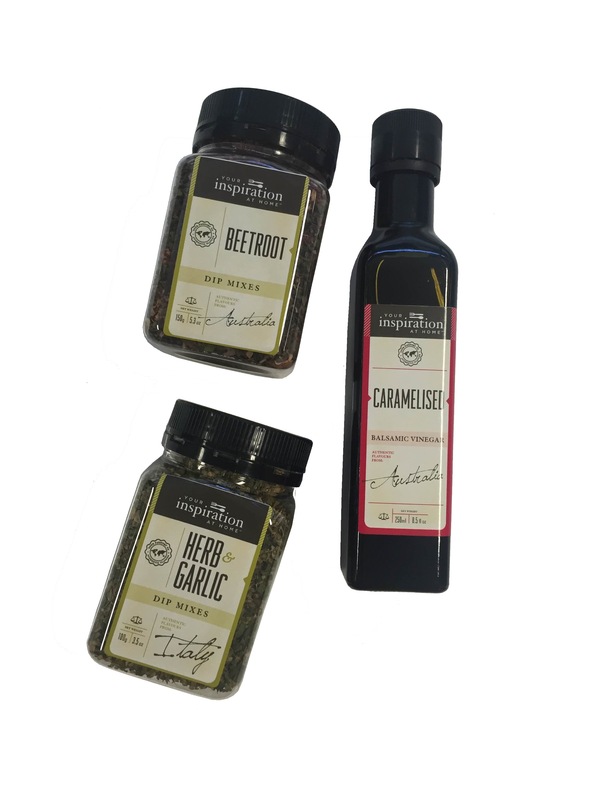 Nicole from Your Inspiration At Home is giving one lucky reader the ultimate kit of goodness with 2 herb mixes in Beetroot and Herb and Garlic for you to start creating your dips and a bottle of the Caramelised Balsamic Vinegar. For a chance to win simply share with us what your favourite thing to cook in the kitchen is? When made as a dip, the stunning crimson colour will draw interest from your guests straight away. With the delicately spiced and flavoursome taste of beetroot, this mix is perfect when tossed with crumbled feta cheese or added straight to your green salads, dressings, coleslaw or potato salad to liven up their appearance and add a zing! A versatile blend combining the fresh flavour of basil and oregano with the rich spiciness of chives and garlic. TIP: Rub this dip mix on your roast before cooking, add flavour to a quiche, blend with butter to make your own herb bread or re-chill the herb butter to top your steak, fresh off the BBQ! Rich caramelised balsamic vinegar for salads or glazing meats. Add a drizzle to your favourite stew or crockpot or drizzle over soft cheese. Love to cook pork with crackling, has taken me years to get right, but I think I’m on a winner, it’s always so delicious especially with a splash of caramelised balsamic over it. I love all sorts of cooking, from roasts to baking cakes and yummy healthy treats for mr 2, my favorite dessert to make is definitely the pav. So delicious!! I love a good lamb roast, but I know my kids will say that my microwave chicken risotto is they’re absolute favourite – it’s when they lick the bowl you know you’ve done good! I love finding something new and giving it shot. I’m a savory lover, but husby is a sweet lover, so I often try cakes and sweets and make him eat them or take them to work. 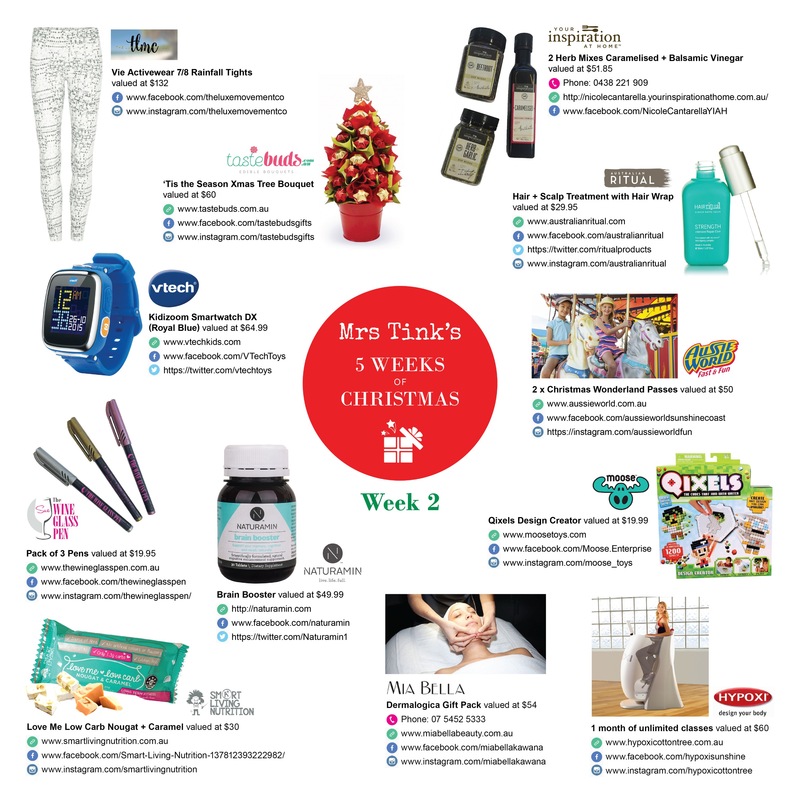 But I also love to chuck together some fabulous entertaining snack foods and I think this sounds amazing. Pick me! I love to make a mean curry, the aromas of all those delicious herbs and spices infusing in a delicious thick sauce (think cumin, coriander seeds, turmeric, ginger), you just can’t go past. Everyone needs a little bit of spice in their life! I love to try new recipes and very rarely cook the same thing again (not because it was awful but because I just love trying new recipes)! We eat a wide variety of foods and probably love seafood the best, a dish I have done quite a few times (especially for dinner parties) is fish cooked en papillote with a dill and lemon sauce, the kids love to get a little present wrapped up in string on their plates and the taste and smell is divine. (bonus is it is so much easier to do than you would expect)!!!! Scrambled eggs! I could make green eggs and [Christmas] ham with herbs and garlic mix!